Note :As you may recall, in December 2016, the FDA Center for Tobacco Products (CTP) issued warning letters to sellers of filtered cigars . These letters stated CTP’s belief that because of the shape, size and packaging of these products, they were likely offered to, or purchased by, consumers as cigarettes not cigars. As such, they were likely in violation of the Tobacco Control Act if they contained characterizing flavors. and that we intended to actively and aggressively defend those products.At the moment we are unable to sell filtered cigars ,and we hope the CTP will acknowledge the difference between cigarettes and Filtered cigars after our explanation. 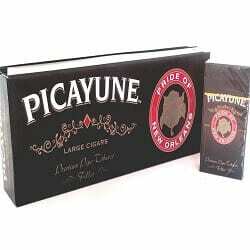 Windy City Cigars features a collection of economical, cheap filtered cigars that are low in cost only. 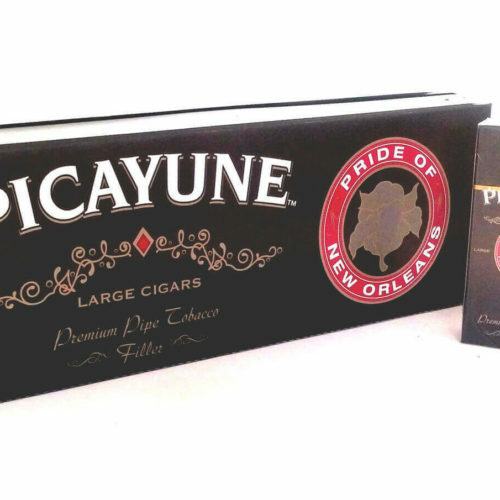 These premier filtered cigars include brands: OHM, OHM Big, 752°, BodyShot, Daughters & Ryan, Derringer, Djarum Little Cigars, Golden Harvest, Nectar, and Cheyenne. If we don’t have your particular brand of cheaper filtered cigar in stock let us know and we will do our best to special order your product for you. Please check out our Cigar Samples page for some great bundles of cigars you won’t find anywhere else and our Deals and Coupons page for limited time offers across our 2,500 products.